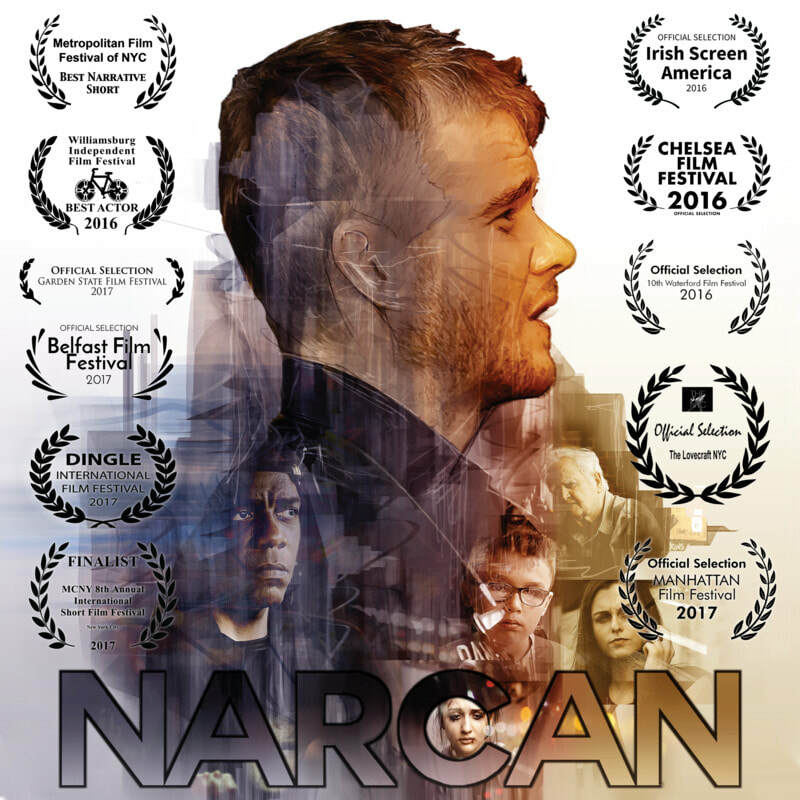 Narcan - IndieBOOM! Festival - IndieBOOM! Sean Ryan, an Irish paramedic working in New York, struggles every day to manage a fractured home life as well as the death and depravity of the city's streets.